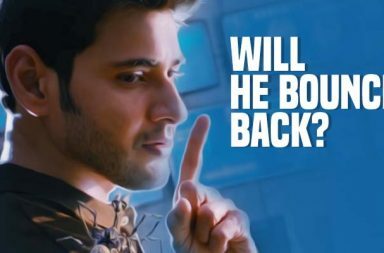 23 films, 12 flops: Is Mahesh Babu’s Box Office appeal fading? 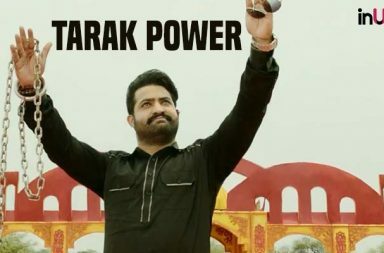 Will Jai Lava Kusa be a universally successful film? Mahesh Babu’s SPYder: Here’s why this Rs 120 crore film is already profitable for the producers! 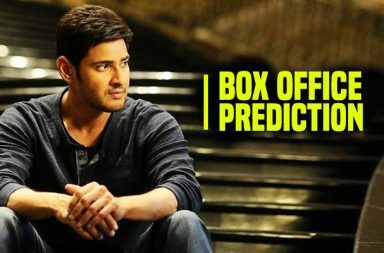 SPYder Box Office Prediction: Will this Mahesh Babu film take a blockbuster opening? 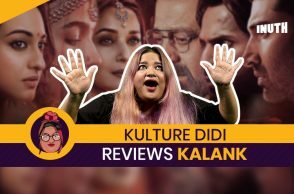 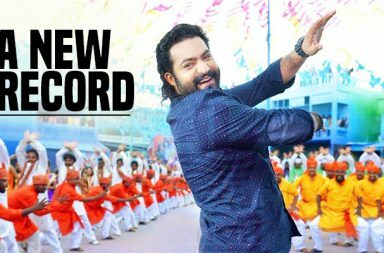 Jai Lava Kusa Weekend Box Office: Good collections but will this Jr NTR film emerge a hit?